First visit and loved it! The price for two lunches was about $11 - one BBQ sandwich special and one chicken sandwich with waters. Food tasted fresh and homemade. Simple Comfort food. Will return! In an old "diner" and has great food. Only open for lunch and normally very busy but worth a try. You must have the potato salad, it is a local legend. Friendly service with good prices. Great little diner experience. 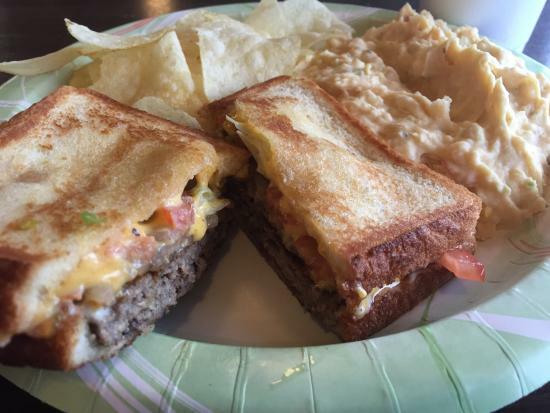 Sandwiches are great and you have to try the potato salad! It was delicious! Chocolate pie was terrific as well. All around great place to eat and great prices! My place for a potato salad fix! 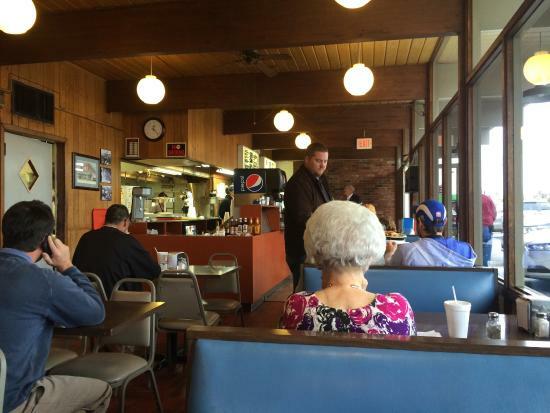 Finney's brings back great memories! Super roast beef sandwich and burgers. Try the potato salad. Great service and turnaround time if you're in a hurry at lunch. 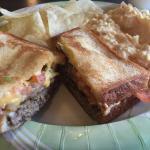 Get quick answers from Finney's Sandwich Shop staff and past visitors.